The famous 'Lost Gardens of Heligan' are approximately 2 miles away, in a valley close to Mevagissey. It's magic will draw you back many times. The gardens are very relaxing with a variety of different walks. The Lost Valley and Jungle make interesting walking with their misty lakes and luxuriant foliage. 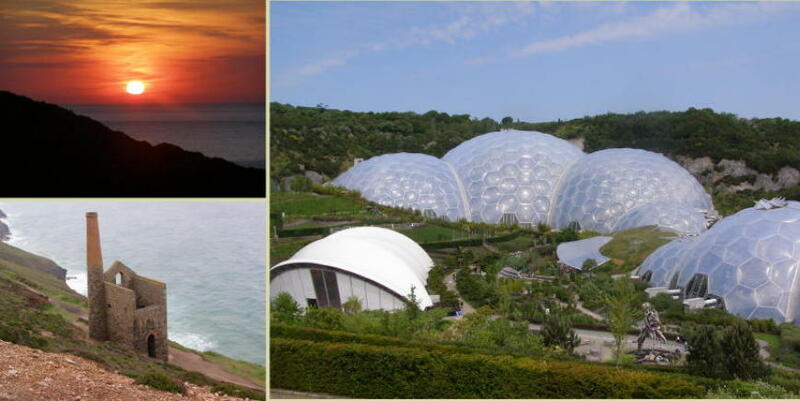 Set in 26 acres of woodland nestling in the historic Ruddle Valley on the outskirts of St Austell, the China Clay Country Park provides a fascinating day out for all the family. 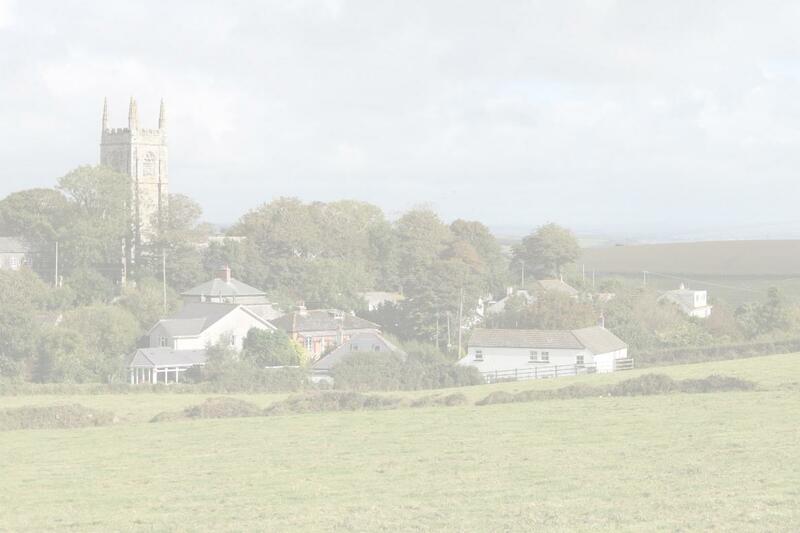 The China Clay Country Park is set in the grounds of two former working China Clay Pits and provides visitors with a fascinating insight into China Clay - how it was mined, what it was used for and what it meant for the families who lived in the area. As well as the many owls at the sanctuary they also have meerkats, pygmy goats, emus and shetland ponies. A great day out for all the family - learn about the care and rehabilitation programs, get close up to the owls (under supervision) - you can even adopt an owl. Dairyland Farm World, near Newquay, Cornwall offers a fantastic adventure park to suit all ages. From slides to the nature trail, tractor rides and pony rides, to milking the cows, feeding our animals and touring our museums. A visit to our fun farm promises a great value family day out! The Shipwreck and historical artefacts on display in the centre are the largest private collection of this type on public display in Europe. 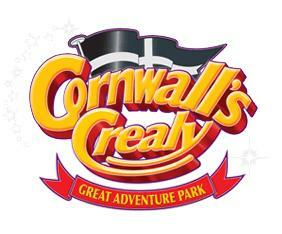 Cornwall's Crealy Great Adventure Theme Park is a vibrant and welcoming visitor destination year-round, uniquely interpreting the legends of the area and famous for delivering great adventures and days out for the whole family. The Park opens in February up to early November, with annual activities reflecting the seasons. Flambards is a fun day out for the whole family. The park boasts numerous rides to keep the kids entertained from rollercoasters to log flumes and Go Karts, plus loads more. Also there is a fabulous 'historical' experience, with Britain in the Blitz, Victorian exhibits, history of aviation plus many special exhibitions. In fact so much you'll be there all day! The 'free to enter' museum fills three floors with exhibits, large and small. The building itself, formerly part of a boat builder's yard, dates from 1745. The ground floor is suitable for wheelchairs and there is a stair lift to the first floor. 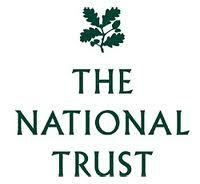 English Heritage members can also take advantage of seeing some of the top castles and stately homes in the area.